CLICK HERE FOR YEN’S NYCC PICS! THE MELANCHOLY OF HARUHI SUZUMIYA story by Nagaru Tanigawa, art by Gaku Tsugano, character design by Noizi Ito | The first manga volume of The Melancholy of Haruhi Suzumiya will be released this October! Our sister imprint, Little, Brown Books for Young Readers, will start releasing the prose books next spring!  YEN PLUS MANGA ANNOUNCEMENTS | Yen Press’ upcoming manga anthology, YEN PLUS will feature the best Japanese manga from Square Enix! 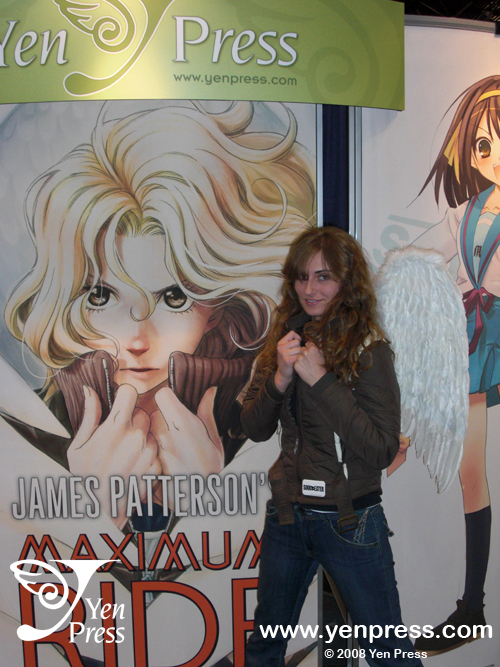 Look for these titles in addition to MAXIMUM RIDE, NIGHTSCHOOL, PIG BRIDE, and JACK FROST in YEN PLUS! Y SQUARE PLUS by Judith Park | The sequel to the award-winning Y SQUARE hits bookstores this December. WILD ANIMALS by Song Yang | Adapted from the acclaimed novel by Wang Shuo, this manhua explores the experiences of young people growing up during the Cultural Revolution in China. IDEAL WORLD story by Weidong Chen, art by Chao Peng | Full-color Chinese manhua. Thanks again for your support! Be sure to stop by and see us at the next con!